(June 20, 2018 – Toronto, ON) CBC, in association with Muse Entertainment and Back Alley Films, has announced that Vancouver-born actress Serinda Swan (Inhumans, Ballers) will star in the new CBC original drama titled Coroner. Created by Morwyn Brebner (Saving Hope) and inspired by the best-selling series of books by M. R. Hall, the planned eight episode one-hour series centres on a newly appointed coroner investigating suspicious deaths in Toronto. Production will begin in late summer 2018 in and around Toronto with the series set to premiere on CBC in winter 2019. Swan will play the Coroner named Jenny Cooper, described as “a brave, determined yet vulnerable coroner driven by an intense desire for the truth.” Her character is a former ER doctor and recently widowed mother. The passing of Cooper’s beloved husband has unlocked a primal connection to death, tied to a secret in her past that is only now coming to the surface. She loves her son more than life itself and strives to support him while also trying to take care of herself. With storylines based on real-life cases, Jenny Cooper is a coroner for our time, an advocate for the dead even when it’s inconvenient for the living, and defender of those who are powerless or in peril. 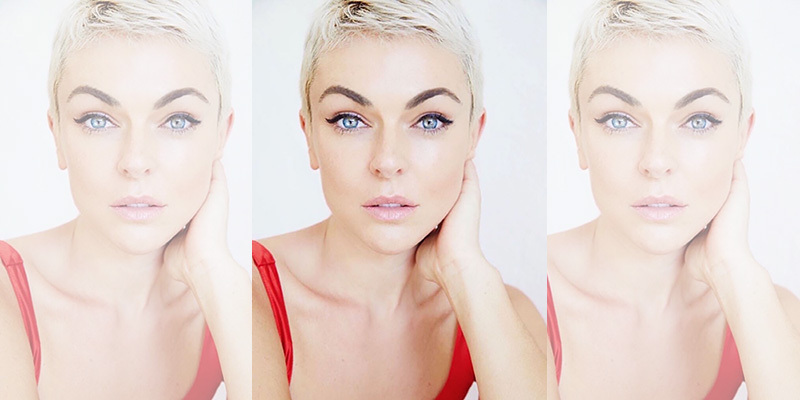 “We at Back Alley Films and our partners at Muse Entertainment are so excited to realize our dream of a creative collaboration with Morwyn Brebner to launch the exciting world of Jenny Cooper, played by the awesome Serinda Swan as a Toronto coroner, on CBC,” said executive producer and director Adrienne Mitchell. Swan most recently starred in the role of ‘Medusa’ in Marvel’s Inhumans, as well as playing the role of ‘Anne Bancroft’ in Ryan Murphy’s critically acclaimed Feud. Other recent television credits include a season-long recurring arc opposite Dwayne Johnson on the third season of HBO’s hit comedy series, Ballers, as well as starring roles in Breakout Kings and Graceland. Feature credits include James Franco’s recently wrapped Blood On Wheels, Disney’s Tron, and Fox’s Percy Jackson franchise. Swan is repped by APA, Elevate Entertainment, Performers Management in Canada, and Felker Toczek Suddleson Abramson. Morwyn Brebner is executive producer and showrunner, Adrienne Mitchell (Durham County, Bellevue) is lead director and executive producer for Back Alley Films, and Jonas Prupas is executive producer for Muse Entertainment. For CBC, Sally Catto is General Manager, Programming; Helen Asimakis is Senior Director, Scripted Content; and Sarah Adams is Executive in Charge of Production. Bonnie Brownlee is Executive Director, Marketing. As the series has yet to begin production, no firm broadcast date has been announced.